The First Deputy Speaker of the National Assembly says he has information that there is a plan put together by his former companions in armed struggle to accuse him of setting up armed groups for him to be assassinated Or put under the locks. 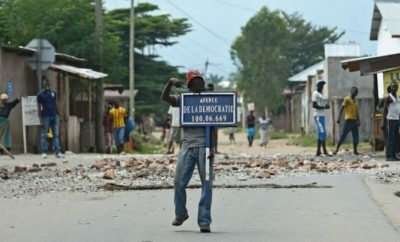 For this issue of the coalition of Amisezo y’abarundi, a haunting tension is mounting among a group of politicians who intend to hold on to power or conquer power after eliminating Agathon Rwasa. “If we should go to the elections, I can be sure that my vote will count even a percent in itself, but I do not know the decision of any other elector,” said Agathon Rwasa. For him, it is “a waste of time” to make arrow of all wood to harm this denier. For this purpose, according to him always, a plan of machination to stick back Agathon Rwasa weapons would be in the process of being prepared. Among those people denounced by Agathon RWASA is someone arrested from neighboring Rwanda, who for the moment stagnates in the central prison of Mpimba. The latter would be prepared to one day accuse the deputy RWASA that entrusted the mission to him to collect weapons. Agathon Rwasa also denounced the deputy Adolphe BANYIKWA, former secretary-general in the Mizero y’abarundi coalition. His former boss has recently held a meeting aimed at setting up armed groups operating in different parts of the country in order to endorse Rwasa all these attacks. 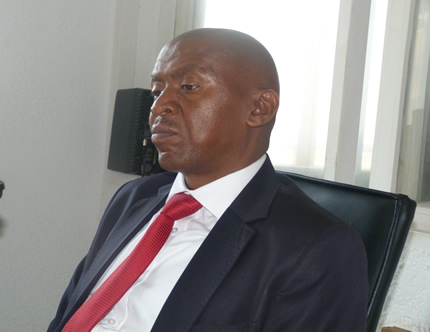 “There was a meeting that was conducted Former Secretary General, attended by some officers of the army and the police, who in turn met some demobilized soldiers, “said Agathon Rwasa. 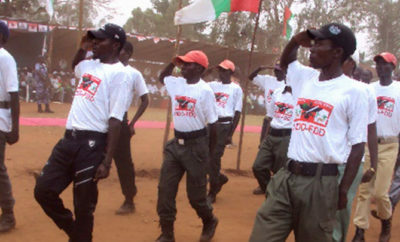 He also said that a budget of ten million fbu would have been promised after the completion of their mission to recruit young and some demobilized. “They will be beaten in different provinces of the country to claim that it is a rebellion of Rwasa,” he said. For his part, the deputy Banyikwa Adolphe is sweeping away all these accusations.For him, these are false testimonies. “He has been accusing people in one way or another for a long time, He wants to make a policy in the country, that he does not accuse anyone of false testimonies. I am comfortable that he too, “Hon explains. Banyikwa. 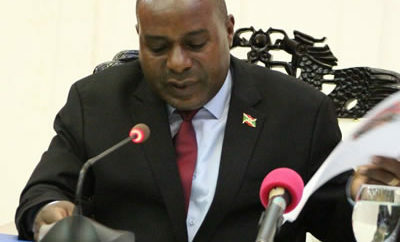 Pierre Nkurikiye refers the first deputy speaker of the National Assembly to the security forces. “If Agathon Rwasa has problems related to his security, let him advise the security forces to That they take measures that are necessary. ” Replied OPP1 Pierre Nkurikiye.